Congress has a lot on its plate. Before the end of September, the legislature will have to deal with the debt ceiling, a government funding bill to avoid a shutdown, and a slew of agency reauthorizations. That’s a massive amount of work in a month when both chambers are in session for only 12 working days. One potential solution gaining steam among some Republican members would attempt to tackle all of the issues at once. Rep. Charlie Dent of Pennsylvania, a co-chair of the moderate Tuesday Group caucus, told Business Insider that he is advocating for a plan that would would increase the debt ceiling, pass a long-term budget, and could address other issues like funding the State Children’s Health Insurance Program (SCHIP). “I’ve been telling leadership that for budgetary stability and for market stability we should bring together a plan that would fund the government for two years and increase the debt ceiling,” Dent said. Dent said he has brought the idea to GOP leadership. He was initially rebuffed because the Senate was focused on healthcare legislation, but he is now mounting another push. 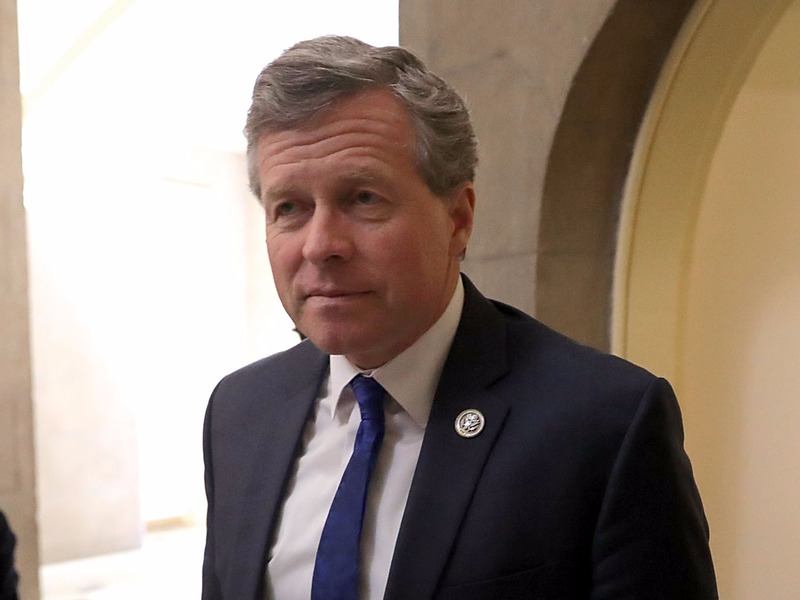 Dent said that if a broader agreement was not reached, he would favour a clean increase of the debt ceiling to avoid a possibly devastating default on the US debt. One GOP aide told Business Insider that an idea similar to Dent’s is under consideration. That plan, the aide said, would feature a continuing resolution to fund the government for six months instead a longer-term, two-year budget plan. The aide also said conservative members are unlikely to get on board, and there is active opposition to the idea. It’s unclear what kind of support a proposal like Dent’s would garner more broadly in the House. Conservatives, especially in the House, are unlikely to support such a plan. To pass, it would likely need significant input from Democrats, who could ask for concessions for their priorities. Spokespeople for both House Speaker Paul Ryan and Senate Majority Leader Mitch McConnell only said discussion regarding the issues is ongoing. “House Republicans are discussing with the Senate and the administration, and we will act before the deadline,” AshLee Strong, a spokesperson for Ryan, told Business Insider.